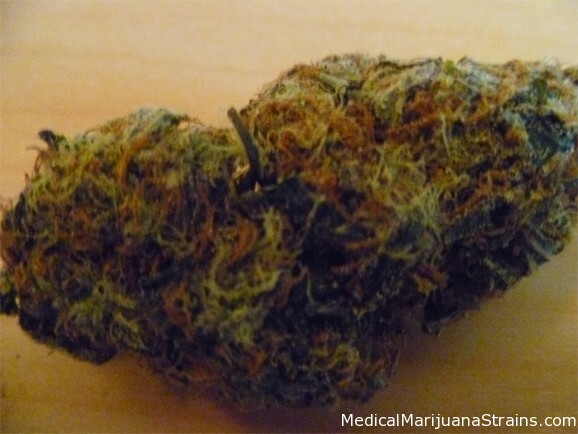 Classified as | "Good For Epilepsy"
Looks: Solid Medium and small popcon nugs, no stem whatsoever. All smokable! Taste: Full and permeating pine taste throught the pallat, long lasting pleasant aftertaste. 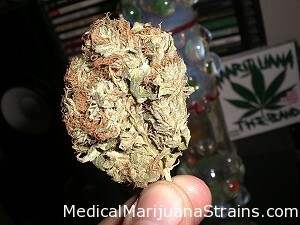 Good Strain For: Pain relief or insomnia, Makes wonderful edibles or budder hash if done properly. Also good for Glaucoma, ADD, Depression, Migraines, PTSD, Gastrointestinal Issues, Nausea, AIDS, Cancer, MS, Epilepsy, Muscle spasms, Alcoholism, Arthritis, Anorexia.